Apartments @ 1220 in within one block of the Broad Street Subway Line (North and South) and the Girard Avenue Trolley (East and West) and multiple Septa Bus Routes. 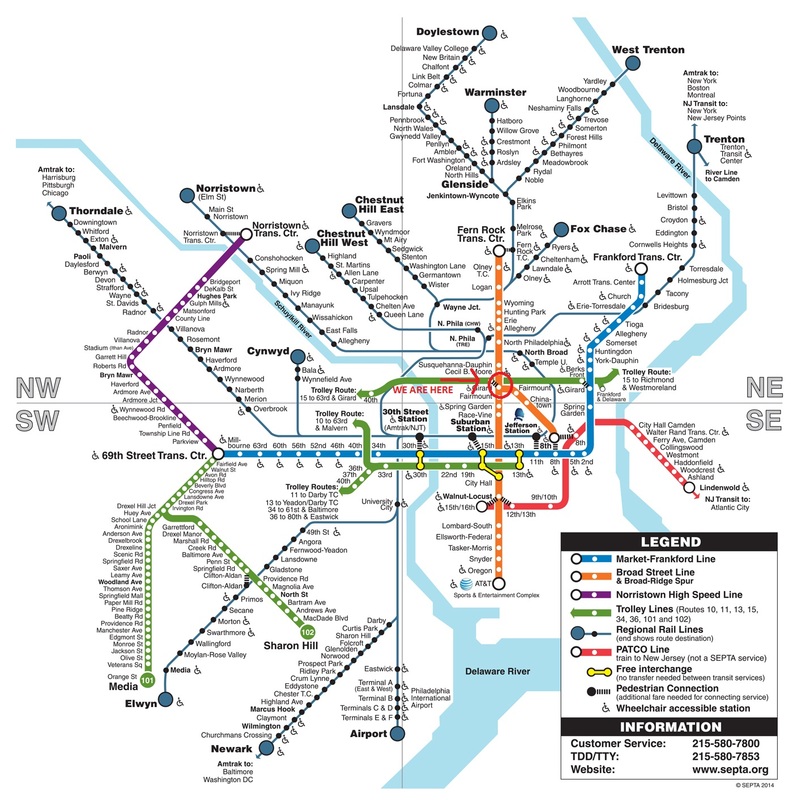 Access to the Philadelphia Airport and Amtrak’s 30th Street Station can be accomplished with one subway transfer from the building. Getting around campus is easy with the Temple Owl Loop. The loop stops right at our front door. Click here to view the Temple Owl Loop stops.